Home / News / Pastor Chris Declares 2018 As The Year Of The Supernatural! 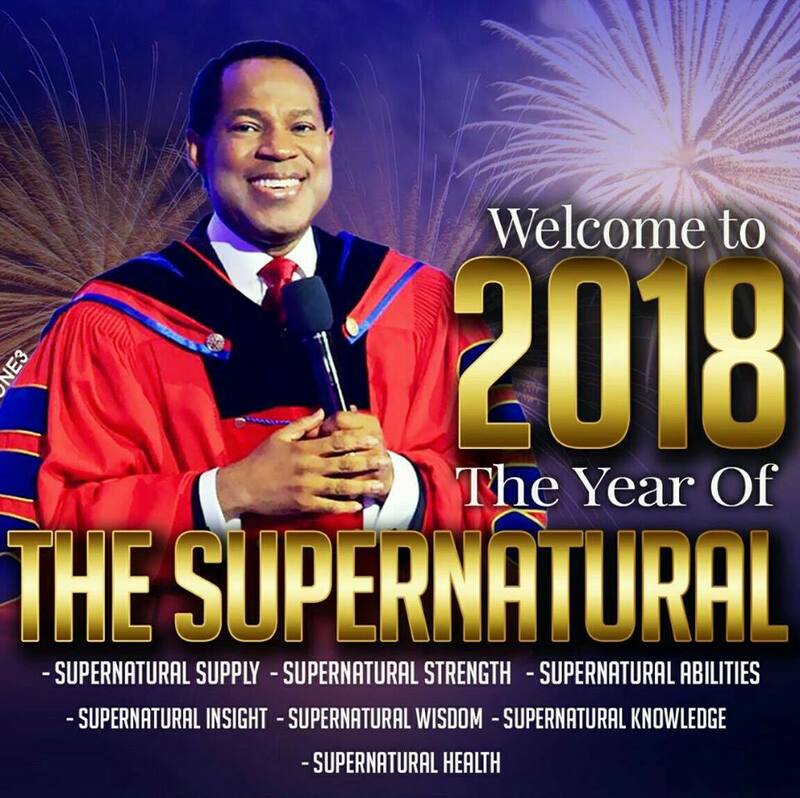 Pastor Chris Declares 2018 As The Year Of The Supernatural! 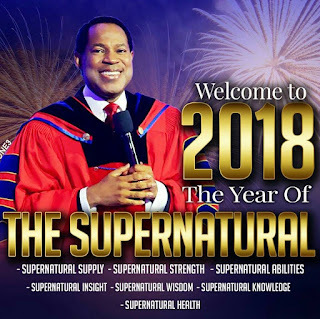 President of the Believers Loveworld Reverend Dr Chris Oyakhilome PhD,Dsc,DD, has declared 2018 as a year of the ''SUPERNATURAL''.During the Prophetic Service Our Man of God taught extensively on what it means to be Blessed. Taking His text from Lev 25:21, Daniel 1:20, He showed us from the word how we have been empowered to achieve ten years results in one year Supernaturally. 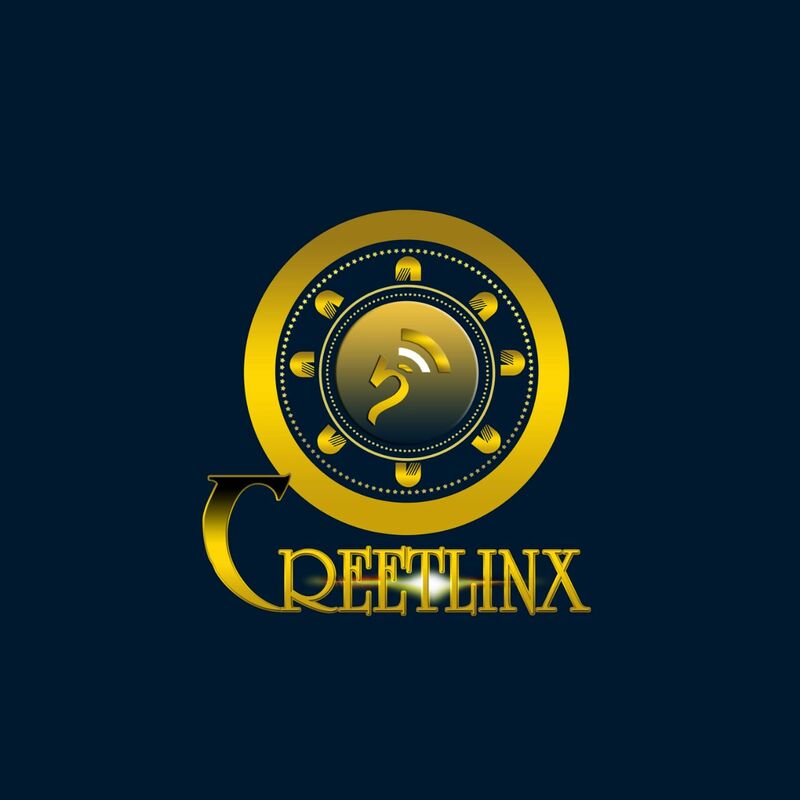 Pastor Chris also gave us 7 key things to note in 2018.